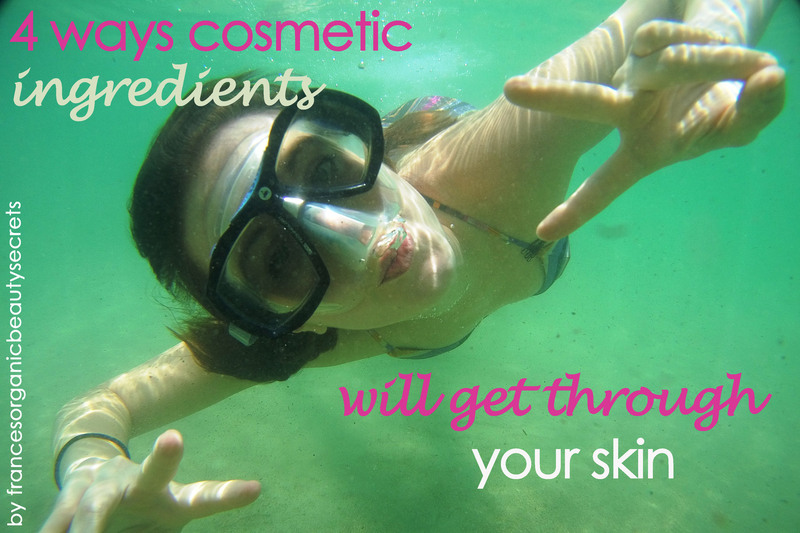 We read a lot of posts and articles about how much ingredients are penetrating the skin. Today I wanted to share informations about the different ways the ingredients you apply on your skin is penetrating your skin, your cells, your bloodstream…as well as your lymphatic system. Here are some details on the skin’s structure and different layers. The first layer, the most superficial one, is named epidermis. It isn’t t irrigated by blood. It is organized in different layers, the deepest one is containing melanocytes….these little vesicles are containing what is making your suntan. The main constituents of epidermis are keratinocytes. It’s usual cycle is 28 days to evaluate. If the cycle is faster (3 to 4 days), it is than called hyperkeratinisation….you already heard about this abnormally fast evolution of epidermis….it is psoriasis! These layers are containing essentially lipids ( oil) rich in squalene (Scientists have discovered that in the very beginning of life on Earth, about 3,5 billion years ago, microbes and later in the Precambrian period membrane cells of organisms were full of squalene. At that time the substance was apparently essential for their survival in a hostile environment with a lack of oxygen. Until recently no one knew that this natural chemical is also found in small amounts in the human body. Newborn babies show the highest content of squalene in their blood. With an age between 30 and 40 the stock of squalene in our body decreases strongly, it is understandable that we need to replace this protecting anti oxidant material with a natural and safe moisturizing cosmetic ingredient), as another lipid, epidermal also contains cholesterol ( mainly sebum). Beside these lipids, the derm is also composed of hydro soluble ( understand mixing in water) substances such a monosaccharides ( when we know that two chains of monosaccharides sugar linked together are composing hyaluronic acid….we understand how important it is to keep a natural protection on our skin to fight the aging process), amino acids ( are also ingredients used to fight aging process), and urea from perspiration ( useful to keep the naturally acid ph of our skin). Epidermis also contains water. 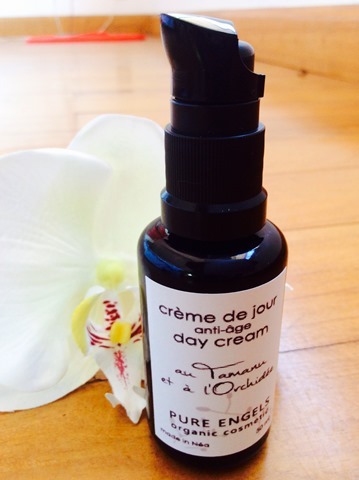 All these ingredients together are composing the natural hydrating factor…. This layer is able to retain 12 times its weight in water. This layer is constituting a wonderful hydration and functional ingredients such as essential oil. The dermocosmetic science is using this storage capability to enable to diffuse its selected substances along hours. It is also important to realize that when using excipients or carrier oil, we can seal and assure the process of penetration. The dermis the layer of the skin where inflammation can appears, it is also where bloods vessels, and nervous fibers, lymph vessels, sweat glands are present. Now that we know ” almost” everything about the skin….let’s see how ingredients are getting through the skin’s layers to reach the bloodstream. The skin is composing a barrier which seems to be impermeable to many substances. Some of them, such as essential oils, are able to pass without too much difficulties. These specific differences from one substance to another is underlining the questioning of mechanisms which enable functional molecules transport applied for transdermal penetration. 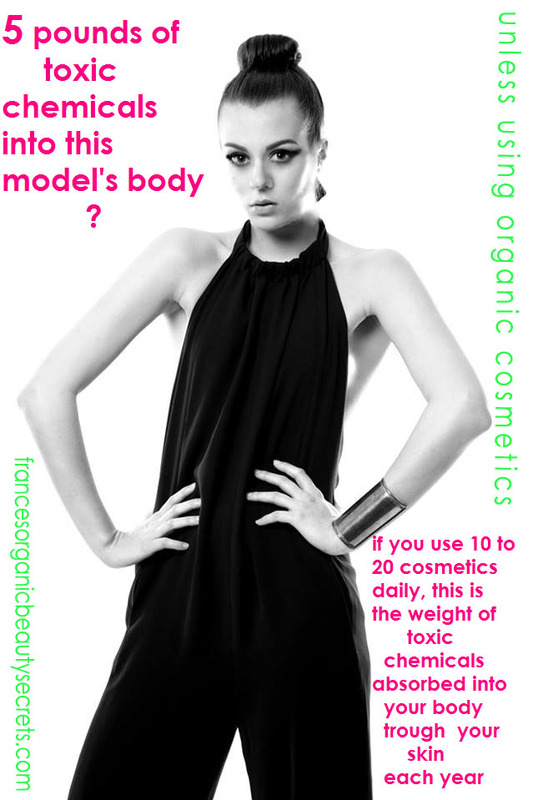 Does or doesn’t dangerous chemical substances used in cosmetic formula penetrate into the skin? The answer is yes….you will ask me how??? -The annexs ways: sebum glands, sweat glands and hair follicles. This is first of all the path for ionized substances as well as large functional ingredients. Substances such as aluminum present in deodorant are now known to penetrate the body….and to cause breast cancer for example….the procedure is simple…you just shaved your armpits….or your legs…bikini…you let your skin with widely enlarged opened pores…and carcinogens are penetrating easily, reaching your blood stream as well as your lymph circulation….you just have added a cancer factor in the lymph glands next to your breasts…the same lymph glands supposed to immunize and drain your most feminin organs! One spray will not be enough…but…these ingredients are bio accumulative….they will stay into your body your lifetime…and will collect more and more of toxic ingredients. Some metabolisms will tolerate large amounts of toxics, some others won t….and will overwhelm your white blood cells…up to the point….your body will be under acidosis….the normal process of cell reproduction regulation will no more be effective….cells are growing on an anarchic way…this is cancer! This path is more favorable to larger molecules, such as vegetal oils, petro chemical oils…or other larger dangerous chemicals. Though it is a small purcentage of skin penetration. – The wounds and small break downs path. 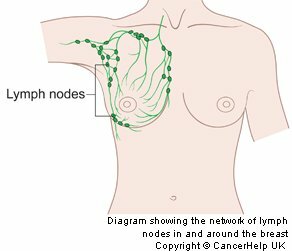 Substances are reaching directly the blood stream as well as the lymph circulation. Yes substances can reach your blood stream. Using natural ingredients is re nourishing your cells, protecting them against aging process, without endangering your health…. 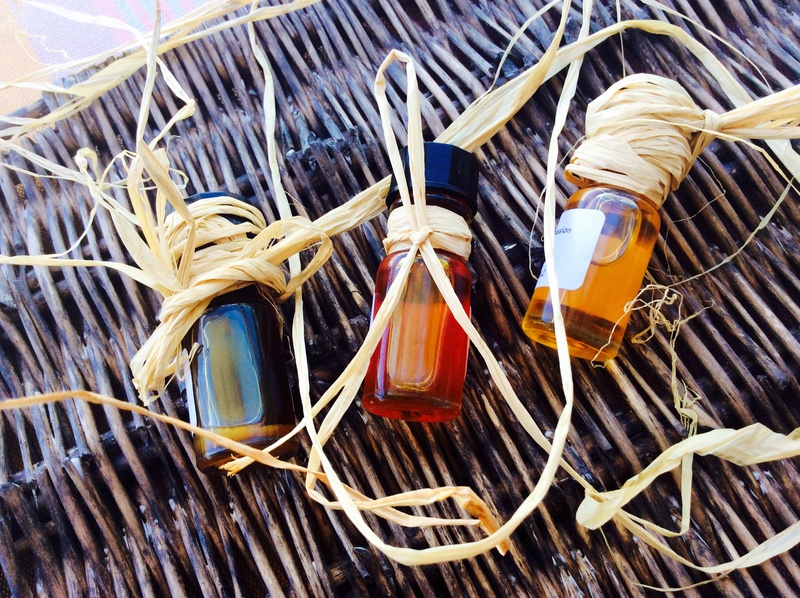 DIY or ready to use natural and vegetal ingredients…. These are 2 eco friendly choices…. Did you know large and famous companies producing cosmetic with chemicals do have to build waste water treatment plants…to avoid contaminating rivers and animals??? They are treating their wastes the same way you treat your toilet water! 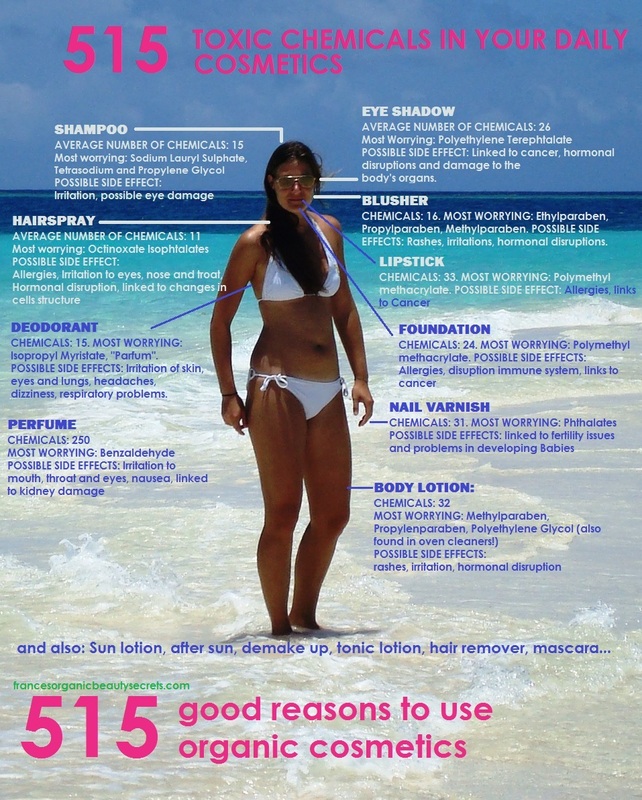 Don’t you thing we are worth it to use safe cosmetic?? 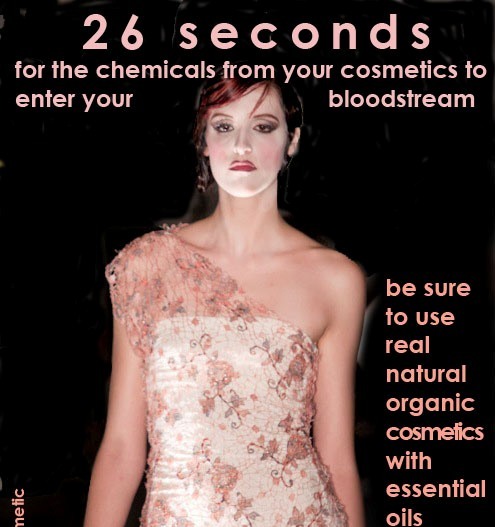 In my post about 26 seconds for ingredients to enter your bloodstream……, I am explaining that ingredients can penetrate the skin pretty fast….and go to the bloodstream. That is a wonderful blog – hats off! woooo…it’s always such a good feeling…after spending hours of research, writing and selecting photos…to read a comment like yours…thank you so much!!! Your content is very healthy.